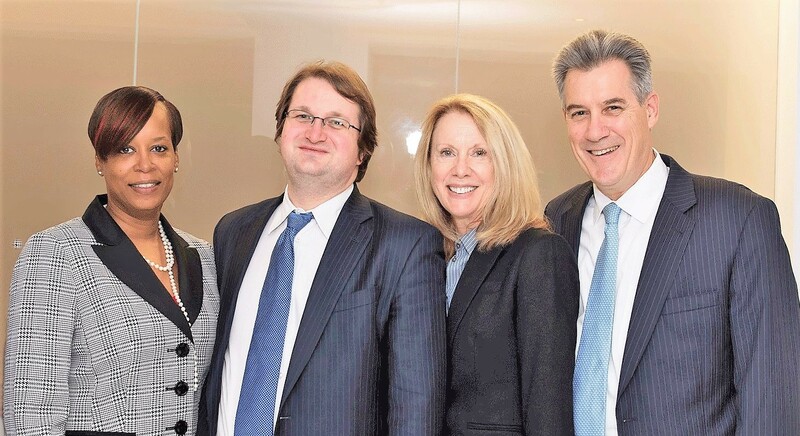 Boston Government Corruption Defense Lawyers - Cunha & Holcomb, P.C. +++++Experienced Boston government corruption defense lawyers matter in these highly complex cases, whether before the Massachusetts State Ethics Commission or in state and federal criminal court. You cannot afford to be represented by an attorney who does not have the skills, resources and experience to effectively protect your rights. The defense team at Cunha & Holcomb, has unparalleled experience handling state and federal criminal cases. Led by Jack Cunha, a lawyer with more than 35 years of experience. We take on cases to win. We offer objective legal advice that is tailored to meet your needs. +++++Attorney Jack Cunha spent two years prosecuting cases at the State Ethics Commission, which administratively enforces the public corruption criminal statutes. Since then, he protects clients as an Ethics Commission defense lawyer. He also has significant experience representing parties in criminal cases involving governmental corruption, including conflict of interest matters. Understanding the prosecution viewpoint enables Jack and our team of Boston government corruption defense lawyers to develop highly strategic defenses. We represent clients in both state and federal cases. Jack is widely known for his courtroom abilities. +++++We represent clients charged or being investigated in a wide range white collar crimes such as fraud, embezzlement and money laundering. We also represent individuals facing state or federal criminal charges, including drug crimes, internet crimes, violent crimes, including allegations of domestic assault, drunk driving, as well as petitions to seal your criminal record. +++++Jack Cunha and our team of skilled Boston government corruption defense lawyers will protect your rights and work to preserve your personal and professional reputation. Please contact our firm at 617-523-4300 to schedule an initial consultation. +++++Please contact our Boston government corruption defense attorneys at 617-523-4300 to schedule an initial consultation. One of our attorneys is a native bilingual speaker in Spanish and English, and another is fluent in French.